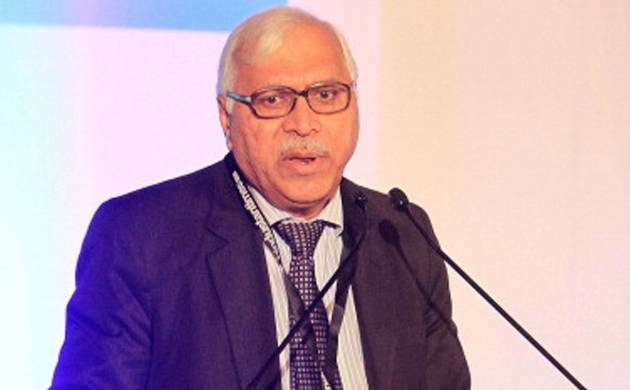 Former Chief Election Commissioner SY Quraishi said that the Election Commission can reduce the time it takes to hold elections if the government invests in raising more battalions of central armed police forces such as the CRPF. Former Chief Election Commissioner SY Quraishi called the idea of simultaneous elections to Lok Sabh and state assemblies a 'beautiful concept'. Further, he said on Saturday that several issues need to be addressed by politicians and policy makers before their implementation. He also said the Commission can considerably reduce the time it takes to hold elections if the government invests in raising more battalions of central armed police forces such as the CRPF. Addressing a seminar on 'One Nation, One Election', the former CEC also dubbed as "exaggeration" claims that during the time the model code of conduct is in place, it sets in a policy paralysis. He said governments should not announce new policy decisions during the period of the model code to ensure a level playing field for all. "But why do not they announce policies in four years and 11 months they have before the model code comes into being," he said. He said when the country is constantly in election mode, the issue of caste and religion hog the limelight and after the polls are over the issues disappear from the scene. Referring to a 1999 report of the Law Commission, he said the panel was critical of staggered elections.Pressing for electoral reforms in the wake of demonetisation, Quraishi claimed that money required to fight polls leads to corruption as 80 per cent of the funding is in cash. With little transparency in cash donations, it leads to black money coming into play.He recalled that BJP veteran L K Advani had suggested that to prevent governments from falling following no confidence motion, a motion of confidence should also be moved. This, Advani had said, was to ensure that there are no mid-term polls when the concept of simultaneous elections is implemented.But Quraishi warned that it would mean asking a runner up to run the government and the move may face legal hurdles. He said an alternative to simultaneous polls would be check inflow of black money in the poll process and deploying extra central force to reduce the long period it takes to hold polls.